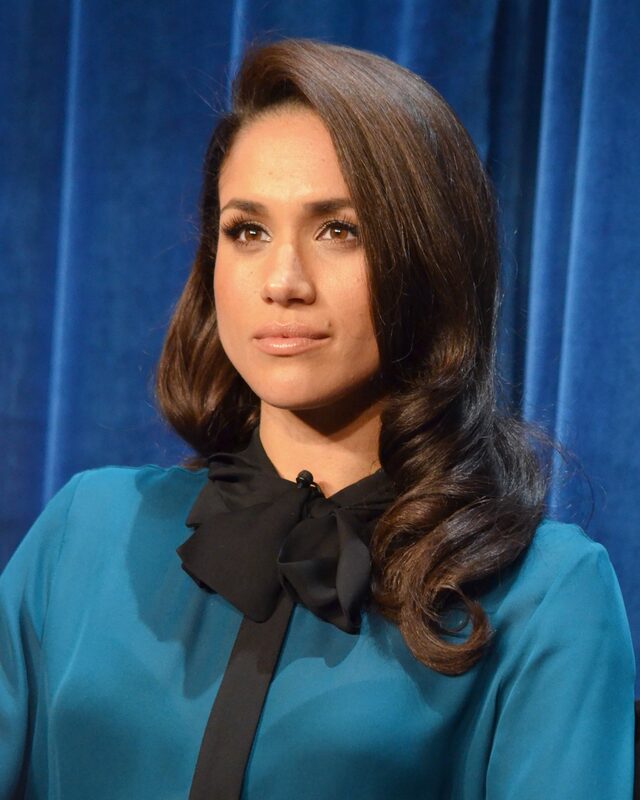 Fox is set to air a two-hour special named Meghan Markle: An American Princess on Friday May 11. The two-hour event will focus on Markle’s life and potential legacy as the first American to marry into the British royal family since 1937. 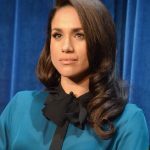 Airing just days before her wedding ceremony on May 19, the special will feature interviews with Markle’s half-sister Samantha Markle, broadcast journalist Piers Morgan and Princess Diana’s former butler, Paul Burrell. The series is produced by Spun Gold TV and Znak & Co.’s Bridget Boseley, Eamon Hardy and Natalka Znak will serve as executive producers. Fox Networks Group Content Distribution will hold exclusive international distribution rights. “Since the early days of the British monarchy, right up to the present, the royal family has captivated the minds and imaginations of people across the globe,” said Rob Wade, president of alternative entertainment and specials for Fox Broadcasting Company.